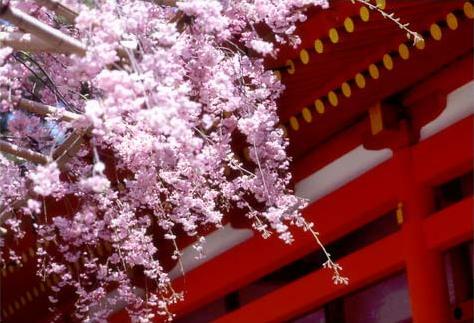 Recommend GoodJapan.org - Good Japan - Reliable Travel Information on Japan, Photos, Videos, Popular Destinations - Visit Japan. The largest metropolis in the world. 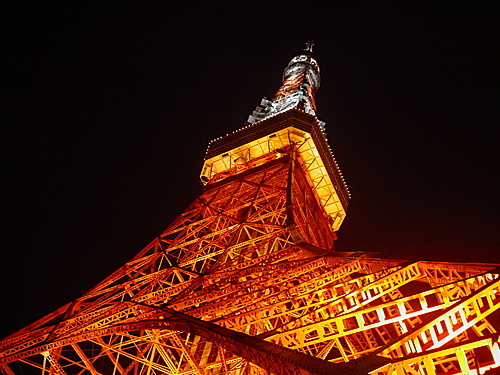 The most visited city in Japan with lots of attractions for every visitor. 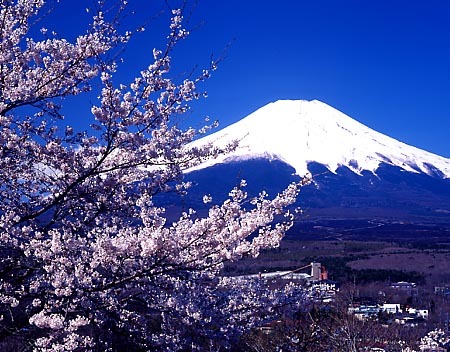 Celebrating its 1300th anniversary, this year as the first permanent capital of Japan in the year 710. 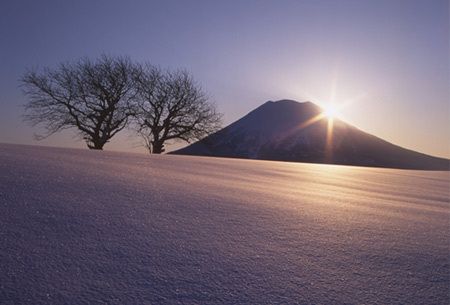 Niseko is a popular ski resort town in Japan. Niseko has excellent deep powder snow and a long ski season. 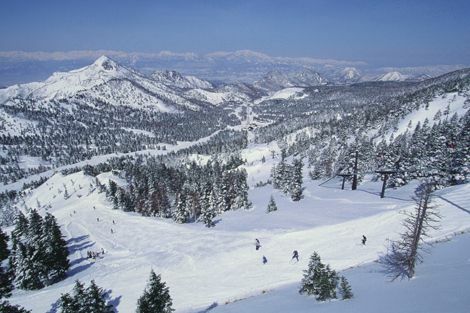 The city is best known as host of the 1972 Olympic Winter Games and is the 5th largest city in Japan. 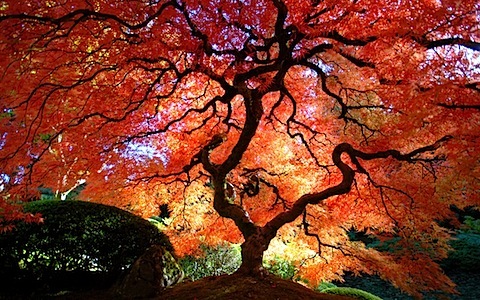 The capital of Japan for over a millennium, and carries a reputation as its most beautiful city. Lots to see in this area. Population density second after Tokyo. 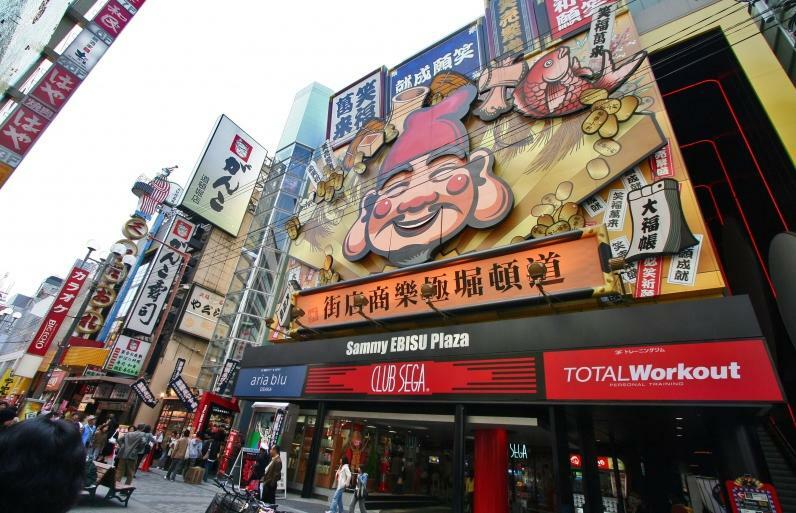 The former commercial city and transport hub of Japan. 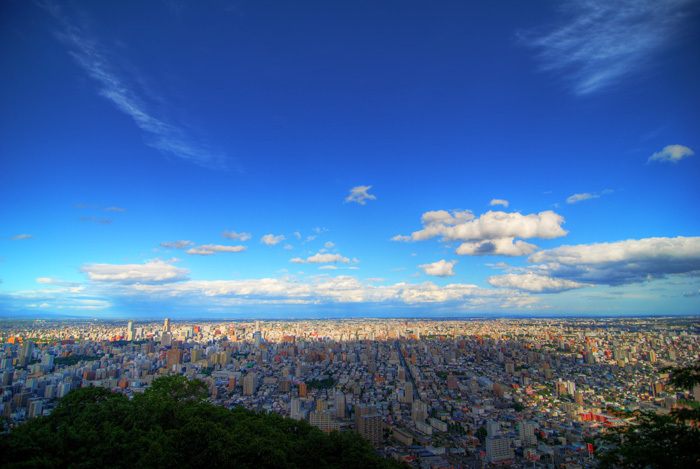 Hiroshima is a safe and friendly city, accustomed to and eager to receive foreign visitors. 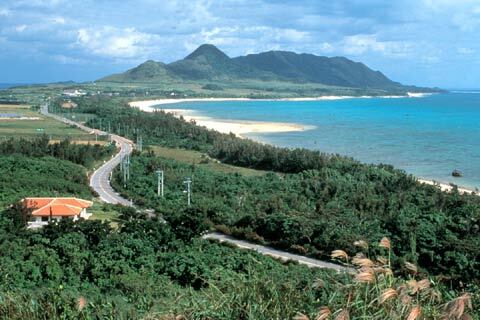 A leading Prefecture in terms of "Quality of Life" with its characteristic islands that includes active volcanoes. 4th Largest city in Japan and home to Toyota, Honda and Mitsubishi. 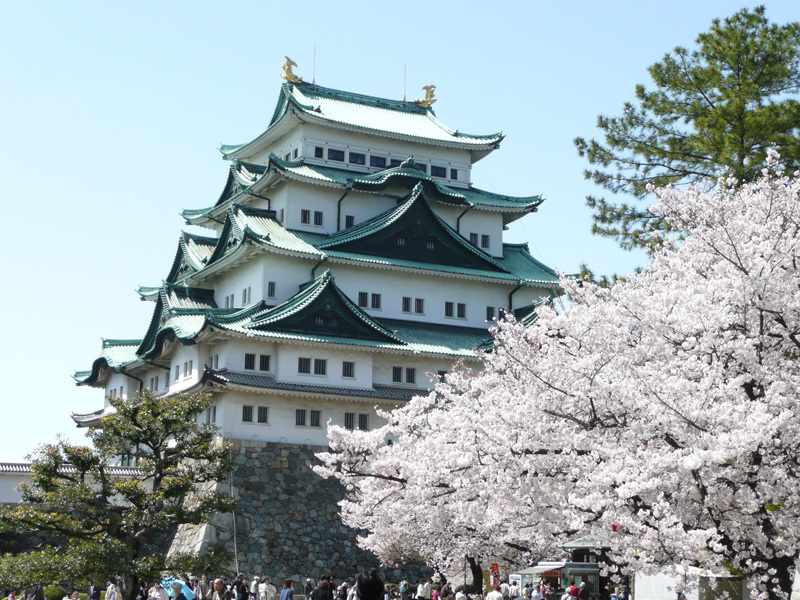 Nagoya castle is a must see. 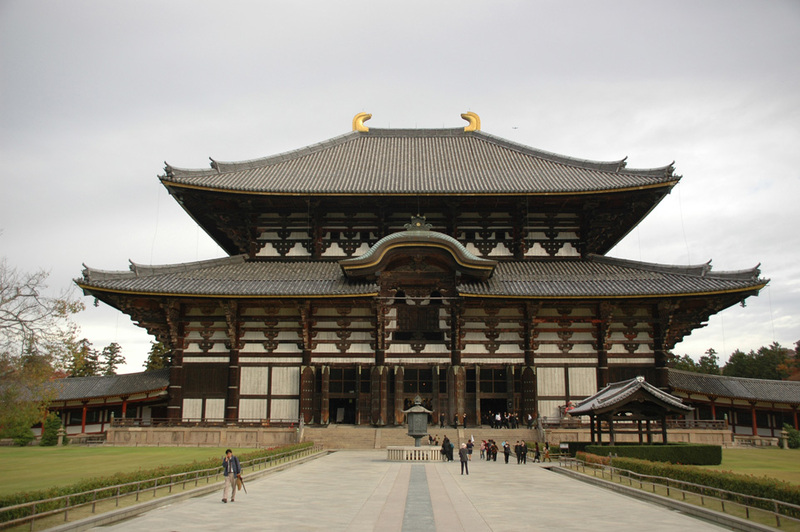 Formerly an independant kingdom, this prefecture spans 800 miles and is known for its beaches. 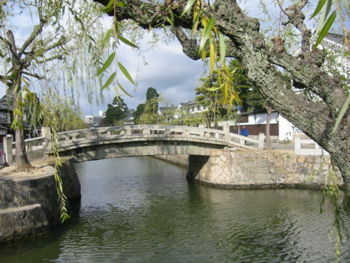 Kurashiki is a beautiful rare piece of old Japan, has canals and also known as "The Venice of Japan".